He was known for his passionate love poems and staunch communist views. But was Chilean poet Pablo Neruda murdered? He died aged 69, days after the coup in September 1973 that ushered in the brutal dictatorship of Augusto Pinochet. The official cause of death – cancer – has not convinced an international panel of researchers who haven’t ruled out foul play. Spanish forensic specialist Aurelio Luna from the University of Murcia told journalists that his team had discovered something that could possibly be a laboratory-cultivated bacteria. It will be analysed, with results expected in six months to a year. 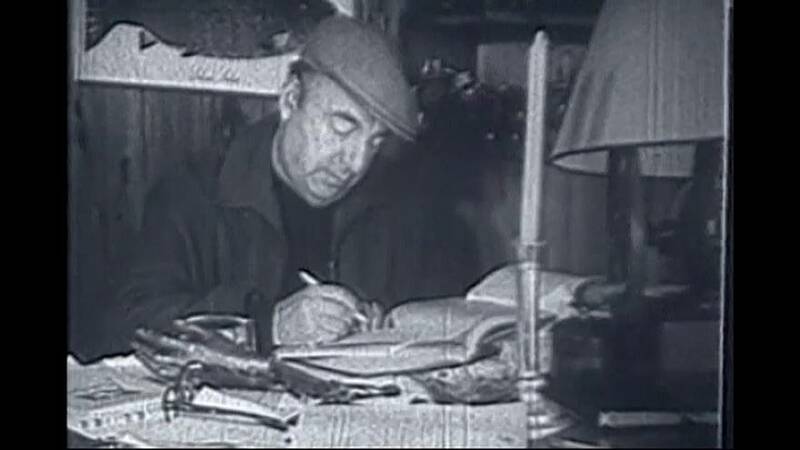 Neruda’s body was exhumed in 2013. His driver claimed Pinochet’s agents took advantage of the poet suffering from prostate cancer to inject poison into his stomach in hospital, just before he was due to leave for exile in Mexico.